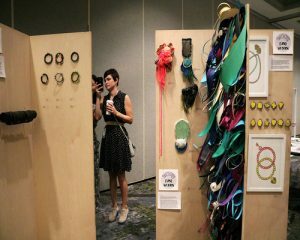 The 2019 Chicago SNAG conference is seeking curators, organizations, schools and individuals to offer a fresh look at the field of contemporary metalsmithing through a multiple-exhibition and sale event called Adorned Spaces. 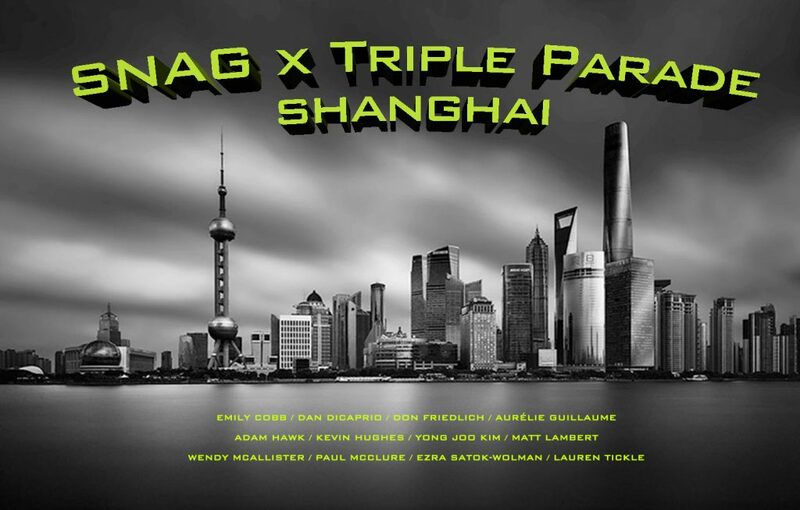 SNAG is pleased to be a sponsor of the 2018 Triple Parade exhibition in Shanghai, China. 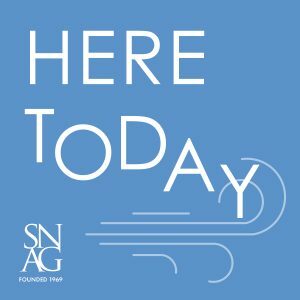 The Triple Parade is a prestigious nonprofit biennial international cultural project that has become one of the leading contemporary applied art and design exhibitions for expanding cultural exchanges between China and the rest of the world. 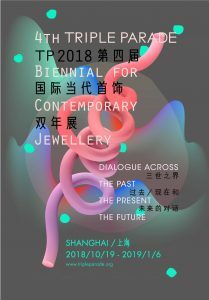 This year’s theme is “Three Times: Dialogue Across the Past, the Present, the Future.” The exhibition takes place October 19, 2018 through January 6, 2019 at the HOW Art Museum, Shanghai, China.